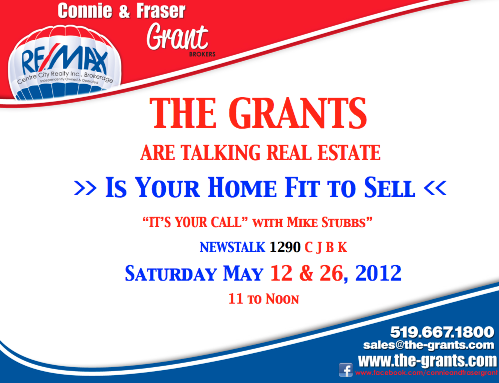 THE GRANTS REAL ESTATE BLOG: Connie & Fraser are Talking Real Estate this Saturday - join us!! Connie & Fraser are Talking Real Estate this Saturday - join us! !